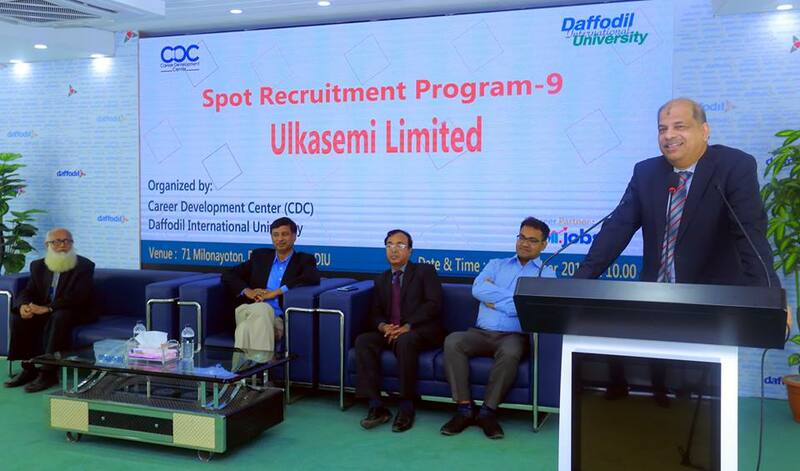 Career Development Center (CDC) of Daffodil International University has organized its 9th Spot Recruitment Program with Ulkasemi Limited; Bangladesh’s Number 1 Semiconductor Design Service Company located at Baridhara DOHS. 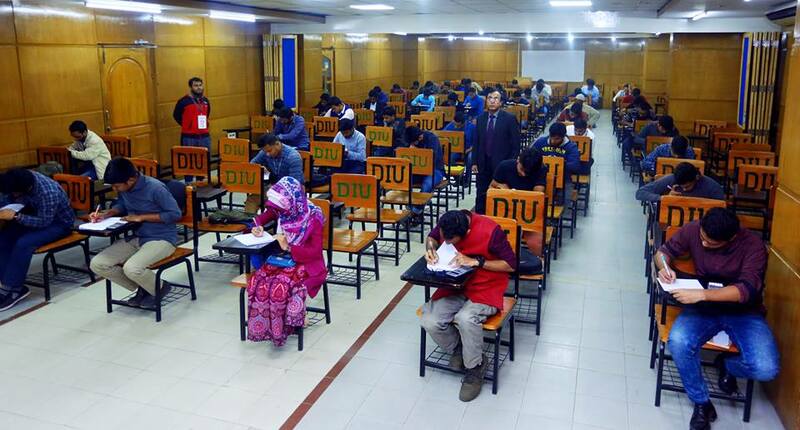 The program was held today at 71 Milonayoton, Daffodil Tower, Dhanmondi, Dhaka. 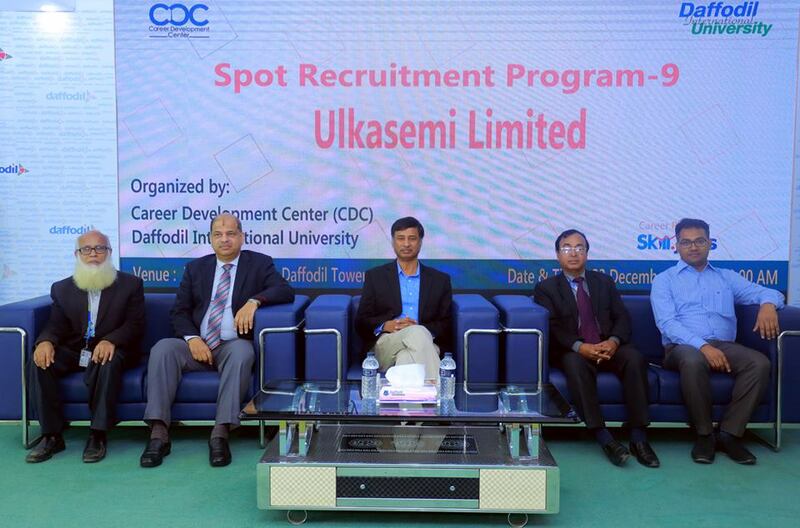 Professor Dr. Yousuf Mahbubul Islam, Vice Chancellor of DIU was present at the program as the Chief Guest while Mr Mohammed Enayetur Rahman, CEO & President, Ulkasemi Limited was present as Guest of Honor.